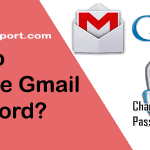 You are here: Home / Hotmail / How to Change Hotmail Password? It is advised to change Hotmail password in a regular time interval for better security of your Outlook email. You can also change it if you are in doubt that other people know about your Hotmail password. It is also recommended to change your password if you log in from a public computer or friend’s device. Changing password for Hotmail, Outlook.com, Live mail is the same as all are Microsoft account. If you don’t know current Hotmail password, then you can reset it here. 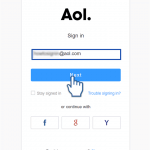 Step 1: Sign into Hotmail account and click on your image in the upper right corner. You can also directly visit account.microsoft.com and log in using your Outlook login credentials. Step 2: On the left side of the page you will see your name and email address. Click on ‘Change password‘. Step 3: Select mobile or email to verify. If you choose mobile enter last four digits of the mobile number, if you prefer email, enter your recovery email address. Step 4: Enter the security code you received and click ‘Submit‘. Step 5: Microsoft will ask you to set up an app, click ‘Set it up later‘. 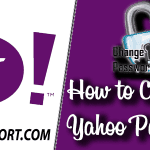 Step 6: You will reach into the change password page. 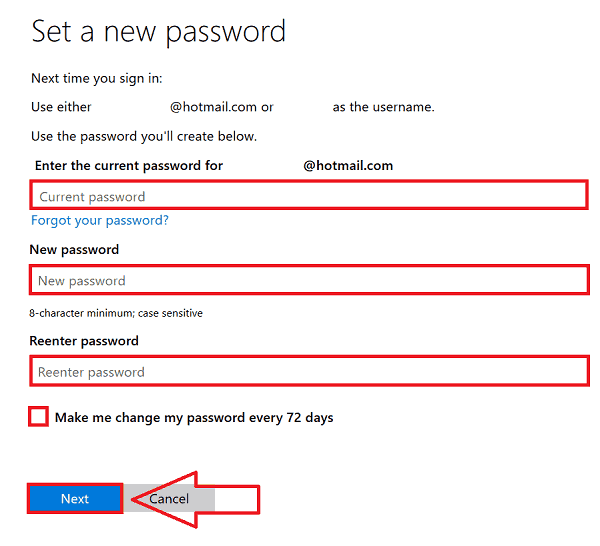 Enter your current password in the first box and make a new Hotmail account password and re-enter it. Step 7: Tap on ‘Make me change my password every 72 days‘ and click ‘Save‘. Make the password more than eight characters long. Mix alphabets, numbers and special character for the password. Do not use dictionary words, your first or last name or name of your family member as a password.